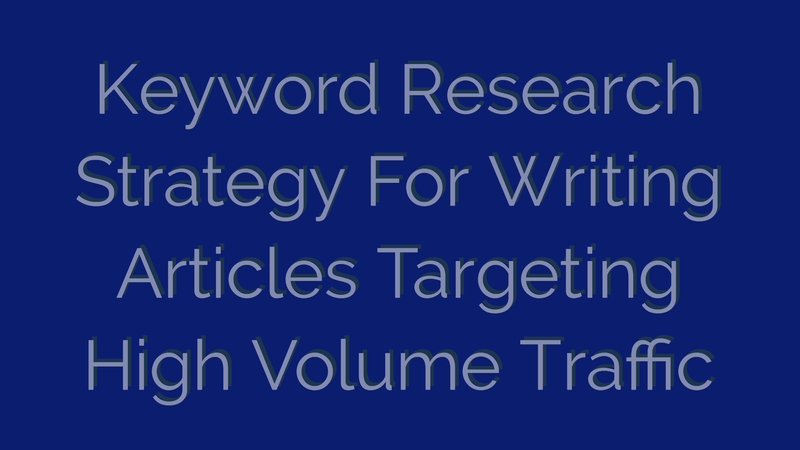 This post is using a keyword research strategy for targeting high volume traffic with one article using topic keywords grouped into sub headlines. [box type=”info” fontsize=”16″ radius=”10″] This is a strategy that i created in the Niche Ripping Adsense course which i gave as a bonus in a recent promotion. Unfortunately that bonus is no longer available as that launch we promoted is over and as we approach the back-linking part of the course and ramping up the RankAttack SEO system that i have been working on, tweaking and testing for several weeks. Ok so lets clarify what we are trying to do. Recognize multiple angles or parts to a particular story, topic or theme that we are writing about. This can be done by finding or identifying questions people are asking or logical steps in a process. We are looking at high search volumes ideally so that we can target multiple keyword phrases with one piece of content. The keyword phrases identified should fit in to the article like sub headlines. We should be able to use these phrases naturally as or within our anchor text when linking to our article using the RankAttack SEO system. What makes this approach even more interesting is the ability to use these keyword phrases to fit in with the search snippets that Google provides for “People also ask” section under the main featured snippet. 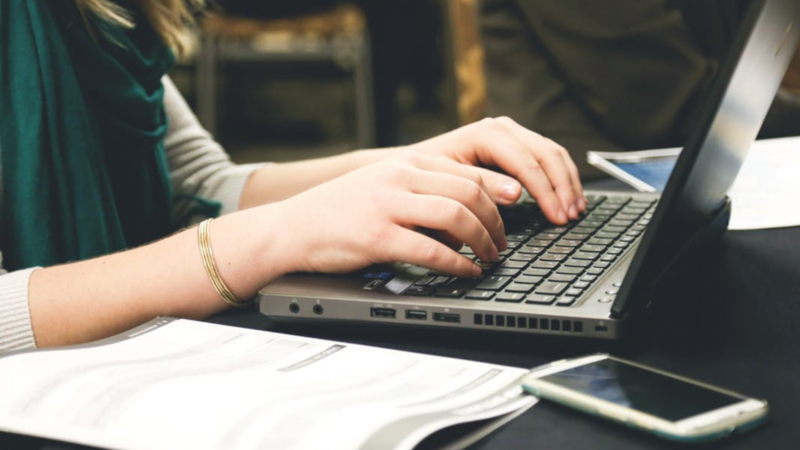 You can do this easily yourself in just about any niche, i have tested in in sports, politics and the dogs/pets niche and will be using it for my marketing blogs too. Copyright kissim.org All rights reserved.